As a small business owner, we understand your time is valuable and that’s why our online assessment tool uncovers which insurance policies you need most in just a few seconds. In addition to being required by California, Workers Comp and Disability Insurance are beneficial to employees. They show you care about their financial well-being when an accident occurs. CoverWallet believes in business growth and we want to grow with you. Small businesses can add on to their insurance plan as the need arrives online or over the phone. The last thing you need is to wait for proof of insurance. With our digital wallet, you can send proof of insurance to anybody instantly, no matter where you are. Starting a business in California opens the door to risks. You need insurance designed for your industry and business size. We customize plans for more than 20 industries. Pick coverage below to start a quote today. Whether you are a contractor, represent the hospitality business, or harvest avocados, being pulled in several directions at once is normal. The last thing you need to worry about is having the right protection in place. Commercial Property Insurance is often a requirement of lien holders or property owners. It protects you from financial loss after unexpected incidents like earthquakes, storms, or fires by paying covered expenses to repair damaged property. Unlike other states, California requires every business with at least 1 employee to carry Workers Comp Insurance. 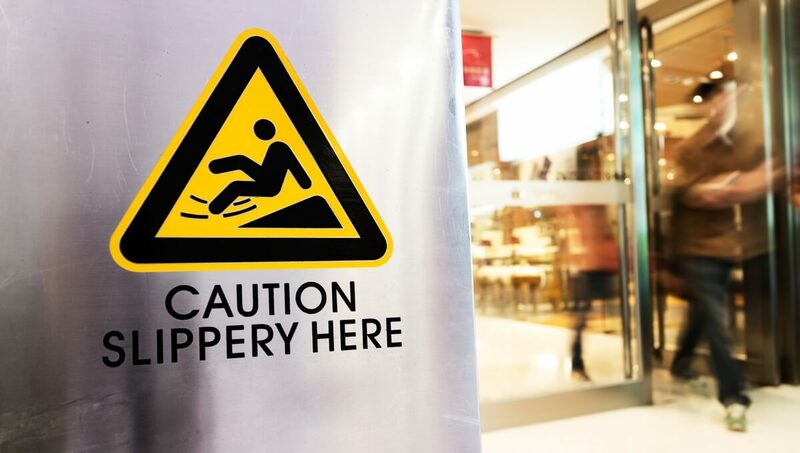 This coverage pays costs associated with an employee injuring themselves while performing activities on behalf of the business. Another California-mandated policy for businesses with employees. Disability Insurance pays partial wages for eligible employees that injure themselves and are unable to work for a temporary time period. California requires all drivers to carry minimum limits on their Auto Insurance policies. 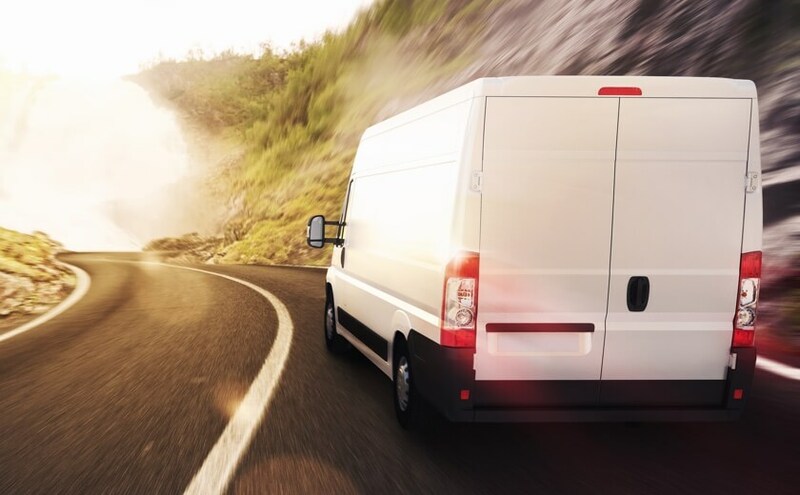 If your business owns, leases, or operates vehicles, it is recommended that you purchase a Commercial Auto policy to cover accidents caused while driving for work-related purposes. 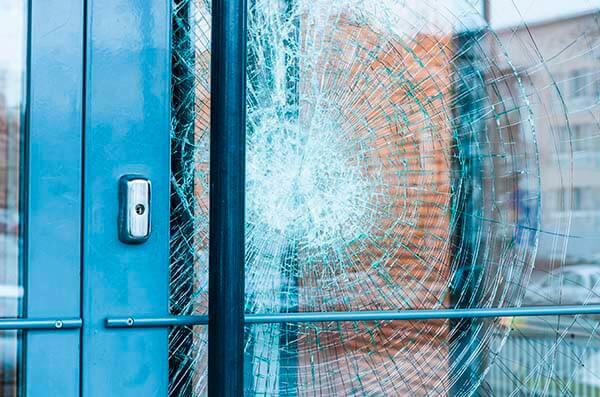 No matter the size of your business, General Liability insurance is a valuable policy. It protects you from lawsuits and settlement expenses resulting from third-party injuries, property damage, or libel, slander and false advertising claims. California has no cap on the lawsuit settlement payouts making the Umbrella Insurance valuable to protecting your finances when a claim occurs. 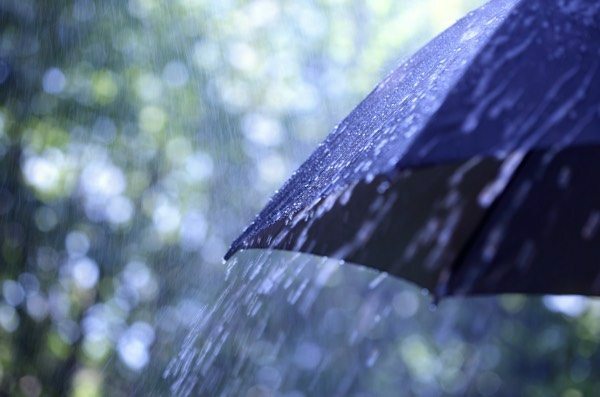 Umbrella policies are an extra layer of coverage that kicks in when your General Liability and Commercial Auto Insurance limits are maxed out. 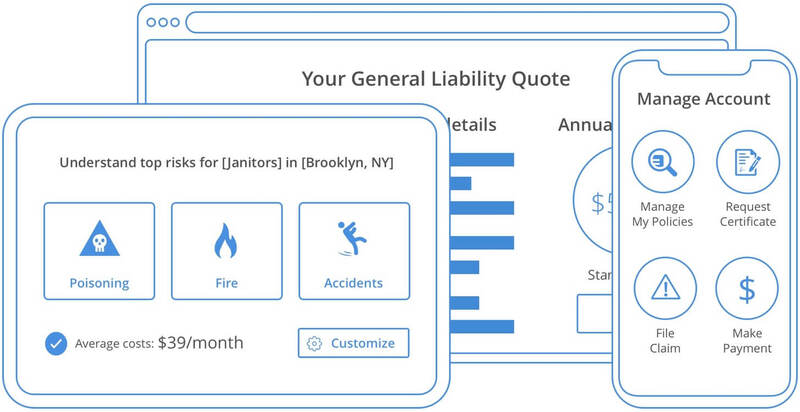 Why do I need General Liability Insurance if it’s not required? General Liability Insurance pays defense and settlement expenses arising from claims or lawsuits. In many cases, it’s the difference between staying open and being forced to shut down from lack of financial resources. Business insurance cost varies depending on the types of insurance you need, the carrier, how long you have been in business and what industry you represent. Most insurance companies offer free quotes. What am I required to carry as a business in California? California State has state mandates for Workers Compensation, Disability, and Auto Insurance depending on if you have employees or use vehicles for your business. 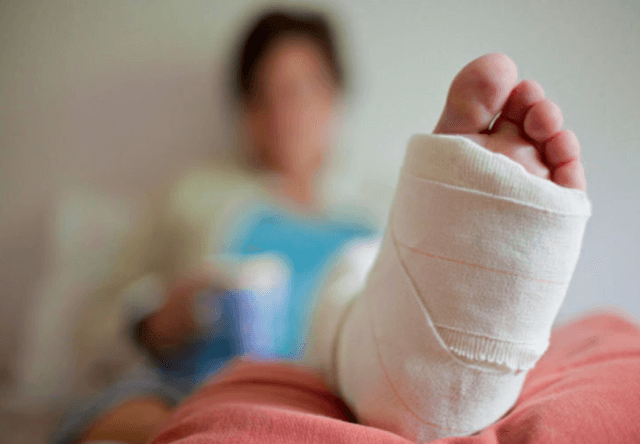 What is the difference between Workers Comp and Disability Insurance? 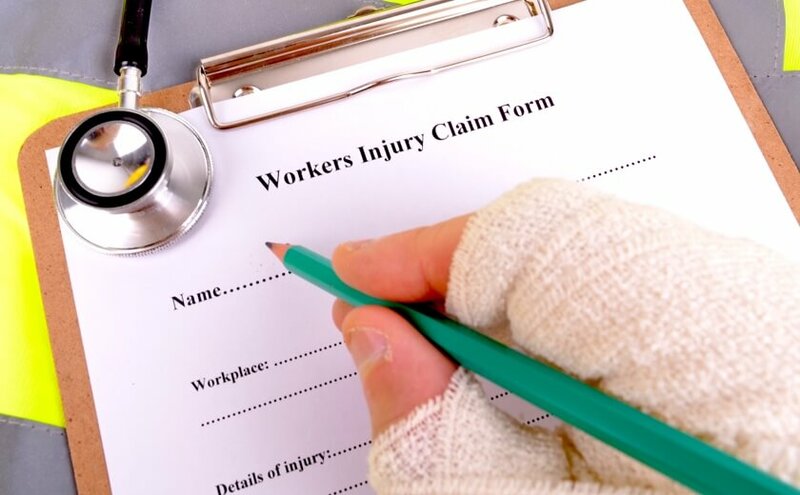 Workers Compensation insurance pays medical expenses and lost wage expenses for injuries that occur while an employee is working. Disability Insurance pays partial lost wages for injuries that are not work-related. What limits of Business Auto Insurance should I carry? California requires drivers to carry $15,000 per person / $30,000 per accident minimum and $5,000 in property damage. Businesses should consider carrying enough to protect their assets in the event of a significant lawsuit.